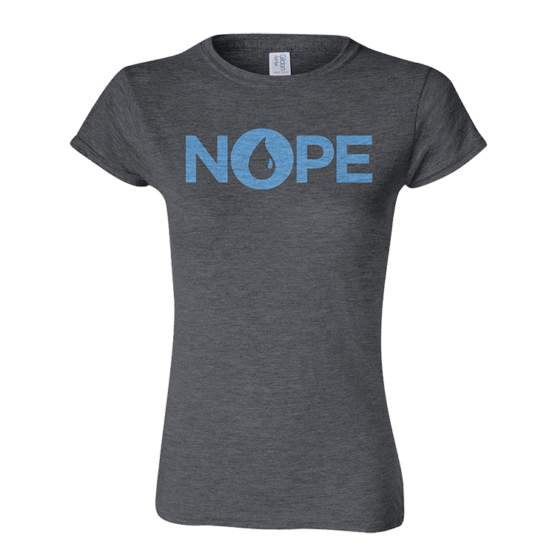 Tell the world your favorite way to say NOPE with this dark grey heather T-shirt featuring the blue mana symbol! 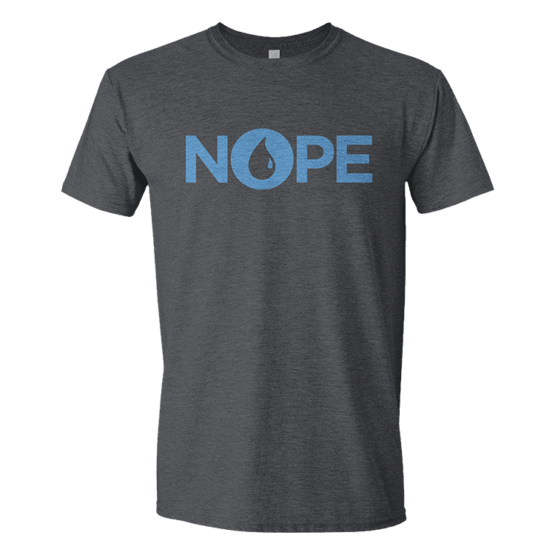 Tell the world your favorite way to say NOPE with this dark grey heather T-shirt featuring the blue mana symbol! 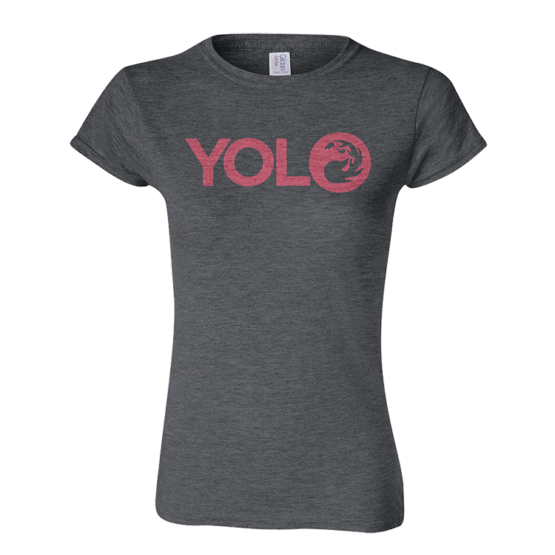 Order by December 17th to ensure delivery by Christmas! Whether it's Berserk, Giant Growth or Overrun to get gains, let them know you're SWOLE with this dark grey heather T-shirt featuring the green mana symbol! Order by December 17th to ensure delivery by Christmas! 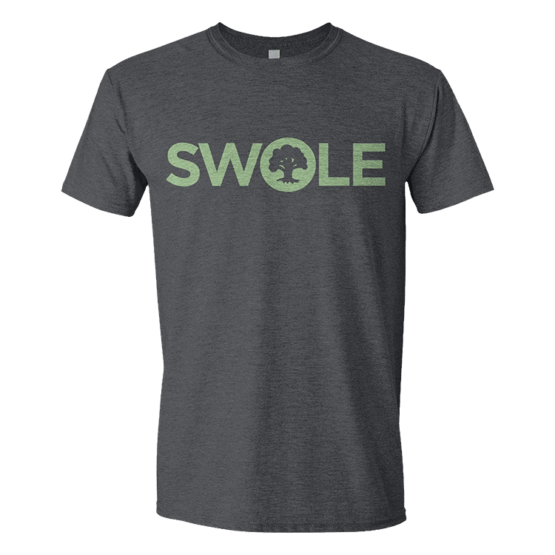 Whether it’s Berserk, Giant Growth or Overrun to get gains, let them know you’re SWOLE with this dark grey heather T-shirt featuring the green mana symbol! Order by December 17th to ensure delivery by Christmas! You know why. YOLO Dark grey heather T-shirt featuring the red mana symbol! 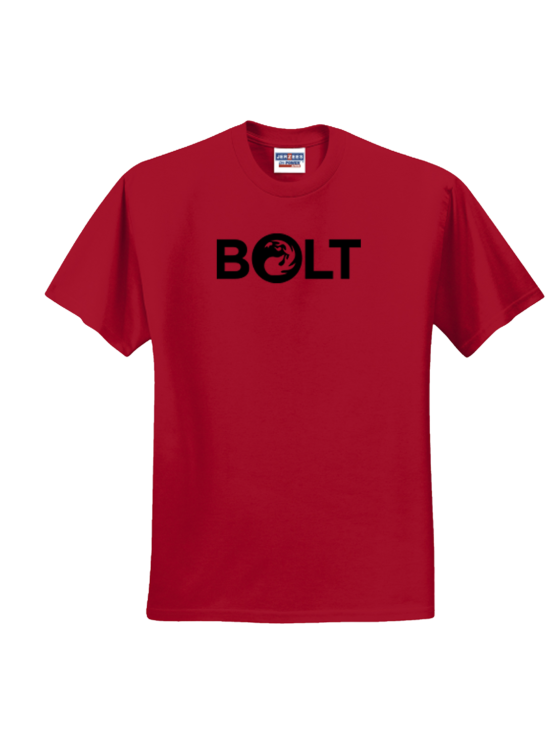 Order by December 17th to ensure delivery by Christmas! 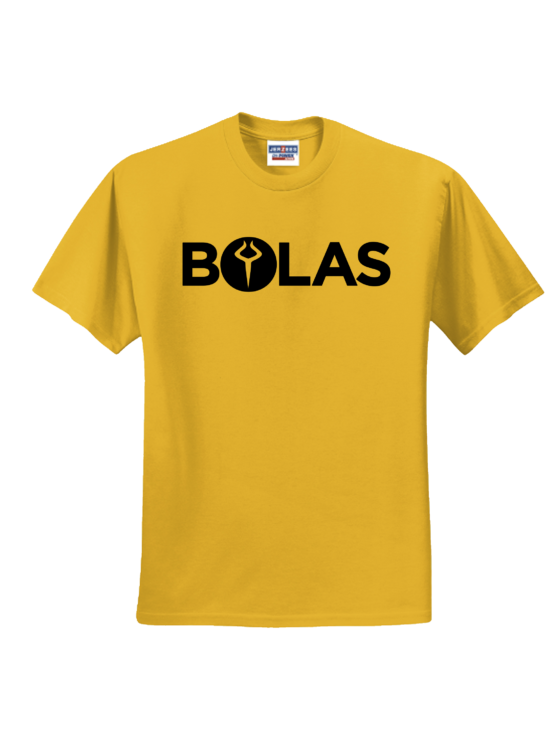 Tell people to "talk to the horns" when you wear this officially licensed Magic: the Gathering T-shirt that pays homage to the legendary Nicol Bolas! 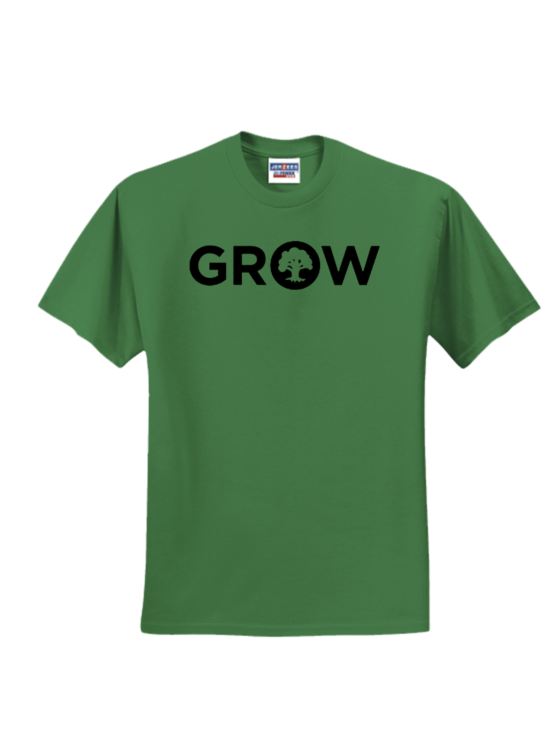 Let them know you don't just show up, you GROW up in this officially licensed Magic: the Gathering T-shirt featuring the green mana symbol!